Over the past year I have been having so much fun with this blog, and connecting with partners all over the world. Something that I have been thinking about is having ‘guest bloggers’, coffee masters contributing their recipes and pairings. The idea that this blog, eventually, become a hub for coffee masters. 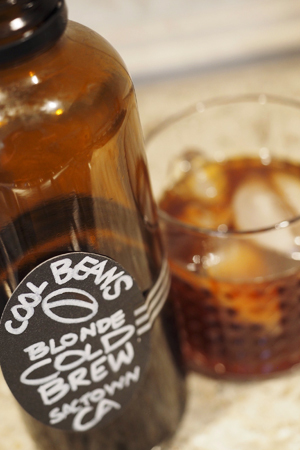 Several months ago, one of my friends, Michelle, came up with a custom cold brew blend named cool beans, cold brew. 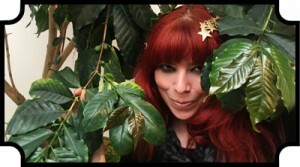 Michelle is a talented artist and coffee master, so I knew she would be perfect to be the first guest blogger here. I caught wind of a limited time custom blend offering in California, and I was lucky enough to have my friend Alia snag a bag and send it to me. 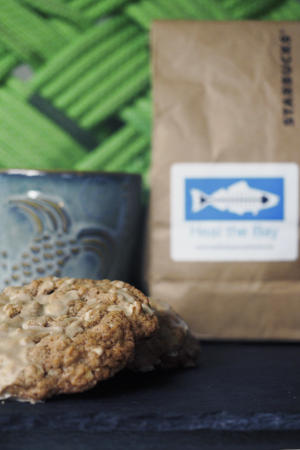 Heal the bay and Starbucks have joined in a year long partnership, to help promote clean local beaches and watersheds. This partnership spans 92 stores (!!) from Thousand Oaks to El Segundo. The Heal the Bay blend is being offered through February, so if you are in Southern California, check to see if your store carries it. Each bag is $5, and all proceeds go directly to Heal the Bay! 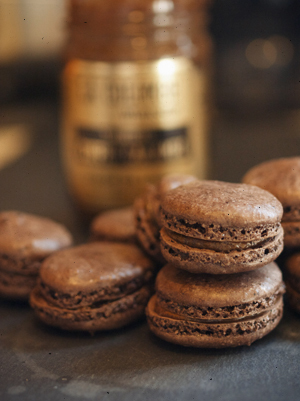 If you are not able to grab a bag, I’ll post the recipe for this blend so you can try this pairing and share with your partners! Since the launch of Bainbridge Blend, more and more custom blends are popping up. I am constantly amazed by how beautiful the labels are, and how fantastic the blends have all been, as well as the stories behind them. Listening to partners talk about how and why they chose these beans to tell their story of their location is so inspirational. This is why we’re here; to create inspired moments. One of my friends was in Bend, Oregon this past weekend, and I asked her to pick me up a bag of this new blend. This is one I actually know very little about, but thankfully the label on the bag has a ton of information about this blend. 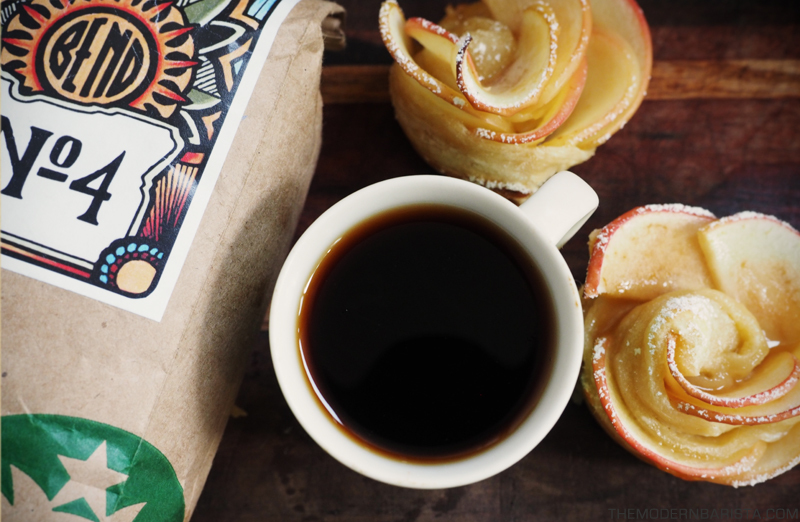 It is a blend of Guatemala, Verona and Kenya…. Creating a custom blend is not a new thing for Starbucks, but recently, since the launch of my Bainbridge Blend, more and more custom blends are popping up. Using social media, I have become a resource for partners all over the country in creating their own blend. I love connecting with partners over coffee, but it is even more special when it is over a blend they have created. The Bozeman team reached out to me, and I was so excited to finally taste this blend. 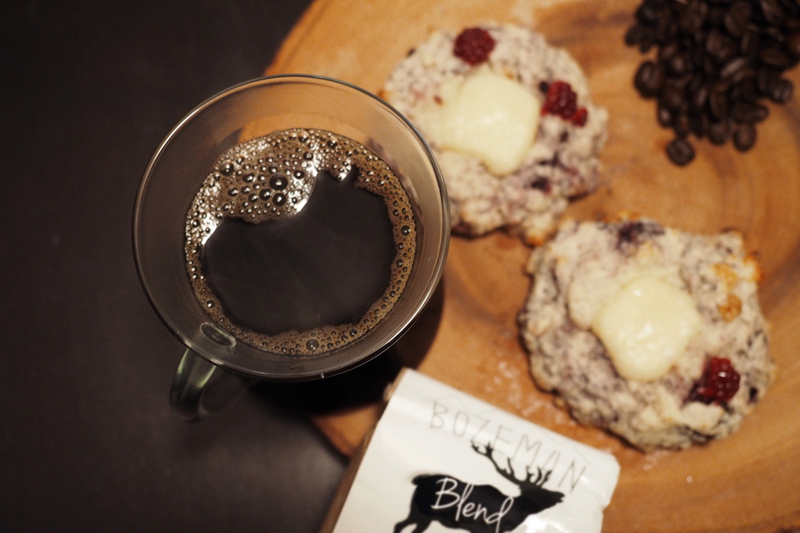 Bozeman blend was created by store partner Sonja, who was inspired by tasting another city blend (Breckenridge Blend). She created this blend as part of her coffee master certification, and it is now sold in half pound bags, brewed on the clover as well as shots of espresso! Introducing the Bozeman Blend; balancing a sturdy backbone with bright acidity and complex citrus and cocoa notes. When I was putting together my final presentation for Bainbridge Island blend, I decided it would be fitting to come up with a few “perfect pairings”, and include the recipes in the final packet.